835AK - Kom Kom 6" cleaver with special blade. 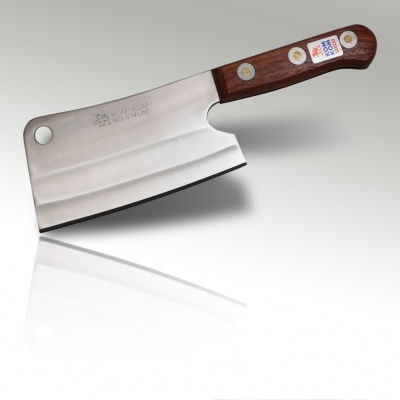 860a - Kom Kom 6" cleaver with special blade. 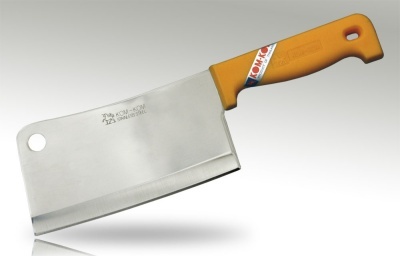 860p - Kom Kom 6" cleaver with special blade. 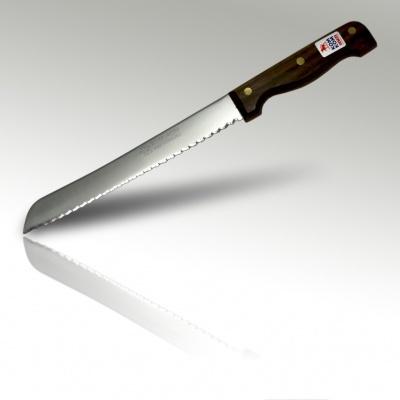 927SSAK - Kom Kom 8" bread knife with a hardwood handle. 927 - Kom Kom 8" cake knife with a hardwood handle. 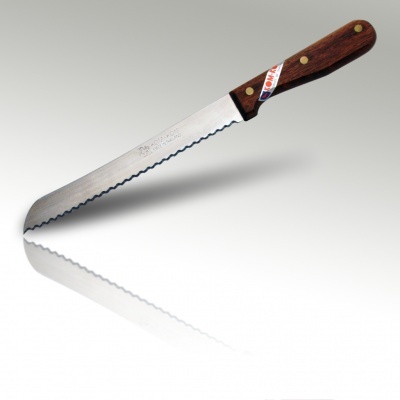 927SS - Kom Kom 8" bread knife with a hardwood handle (single serration). 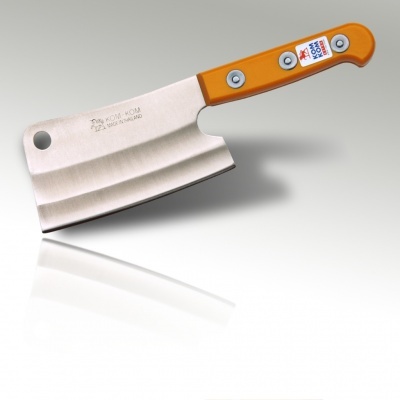 846P - Kom Kom 7" cleaver knife with a yellow plastic handle. 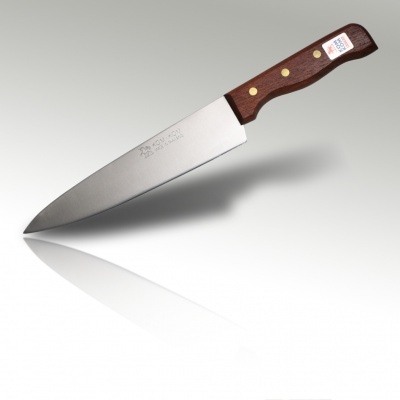 21KK - Kom Kom 8" cleaver knife with a wooden handle.